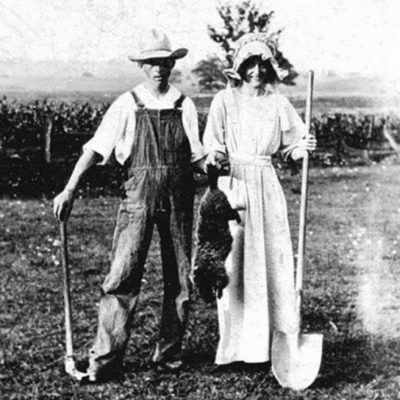 This couple pose in an early version of American Gothic, with a groundhog killed on their Manchester farm. It’s dinner! 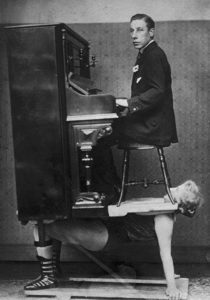 Note: Photo taken circa 1914, from a family photo album. 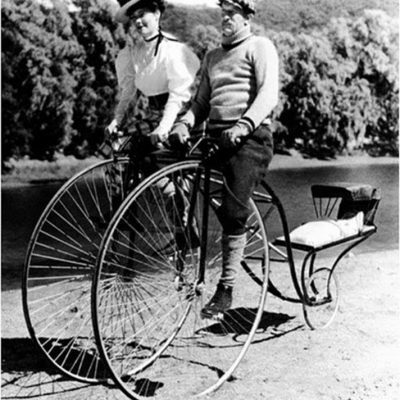 At least this one won’t be quite as dangerous as the old single wheeled models. Look in the trailer over the back wheel. They have their baby in there! 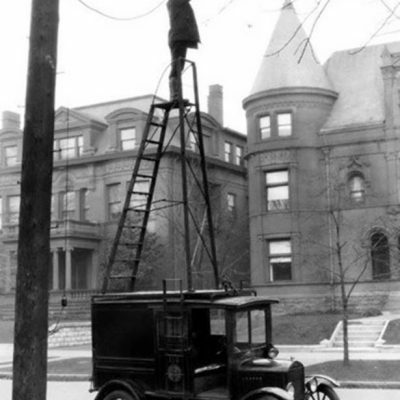 This was the approved way to change the street lamps in 1910. Cool! 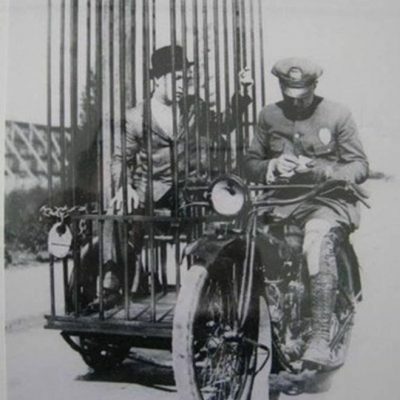 A single Paddy Wagon. Never knew they had such a vehicle! This is way cool. 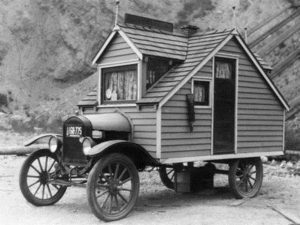 Here is an early motorhome, built in 1926. 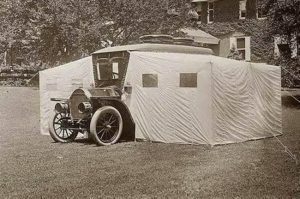 This is a travel tent accessory built in 1910. 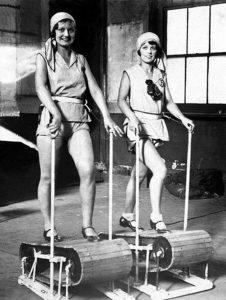 These are vintage treadmills in the 1920’s. 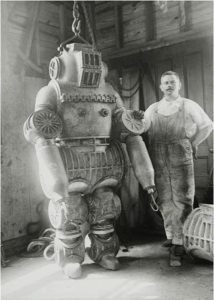 This is a 1920’s refrigerator. 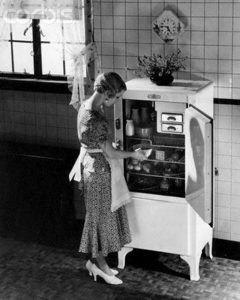 Only the elite could afford such a thing, and most still had the old ice boxes.This is a 1920’s refrigerator. 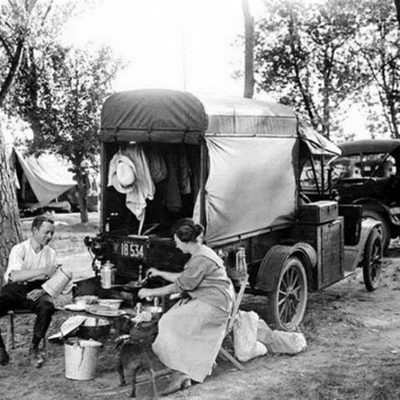 Only the elite could afford such a thing, and most still had the old ice boxes. 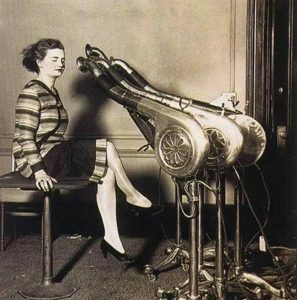 A hair dryer in the 1920 Salon. 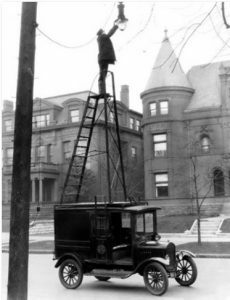 What a contraption! A postcard from the 1800’s advertising a knife throwing act with the traveling circus. 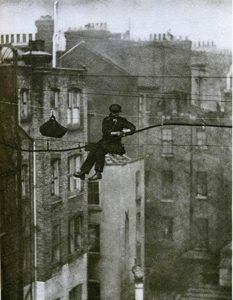 London, in the 1920’s, this was a telephone engineer. What a job! true story: AM I A FIREMAN YET? 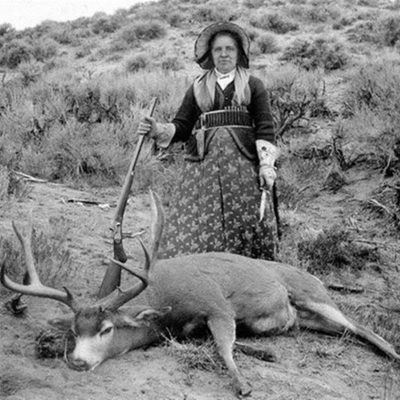 Although her heart was filled with sadness, She also had a strong feeling of determination. Like any parent, she wanted her son to grow up & fulfill all his dreams. Now that was no longer possible.. the leukemia would see to that. But she still wanted her son’s dream to come true. she met Fireman Bob, who had a heart as big as Phoenix. Fireman Bob said, Look, we can do better than that. If you’ll have your son ready at seven o’clock Wednesday morning, we’ll make him an honorary Fireman for the whole day. He can come down to the fire station, eat with us, go out on all the fire calls, the whole nine yards! They’re all manufactured right here in Phoenix, So we can get them fast. escorted him from his hospital bed to the waiting hook and ladder truck. Billy got to sit on the back of the truck and help steer it back to the fire station. He was in heaven. There were three fire calls in Phoenix that day and Billy got to go out on all three calls. The chief replied, ‘We can do better than that. We’ll be there in five minutes…. Will you please do me a favor? 16 fire-fighters climbed up the ladder into Billy’s room with his mother’s permission, they hugged him and held him and told him how much they LOVED him.